Chelsea Probable Lineup For The Coming Season. The Blues have captured one player so far this summer but they are reportedly on the verge of luring Napoli defender Daniele Rugani to the Stamford Bridge before the start of next season. Just as they are hoping to get new players into the team, the Blues hierarchy are also set to lose some top players to other clubs begotten summer window shuts down in August. Eden Hazard and Thibaut Courtois are the most likely players to depart the West London outfits as they are being tracked by Real Madrid. Should both players eventually leave the team, Maurizio Sarri will need to get their long-term replacements before the end of the transaction period. 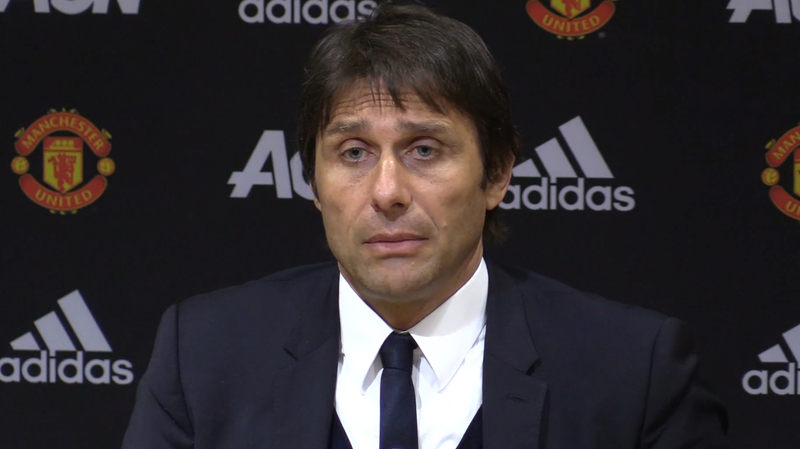 Once all the moves are completed, the new boss will need to make his team and his formation ready for the upcoming season. However, here is the likely formation that the former Empoli and Napoli boss would deploy for the coming season. Leicester City goalkeeper Kasper Schmeichel could be in goal for the Blues, that’s is if they finally sealed a move for the Denmark international. N’golo Kante will surely return to the team’s starting lineup when he resumes training at the Cobham ground after his world cup break. 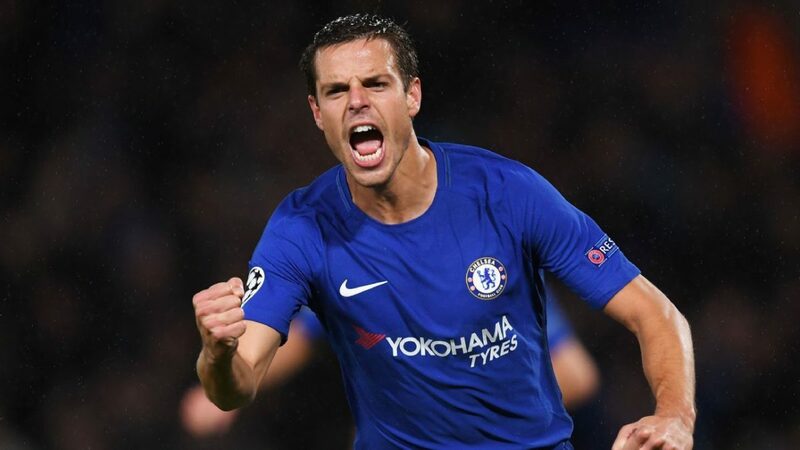 New boy Jorginho is likely going to partner the Frenchman at the middle of the park while Victor Moses, Antonio Rudiger, Christensen, Azpilicueta and Marcos Alonso are all going to be in Sarri’s lineup. 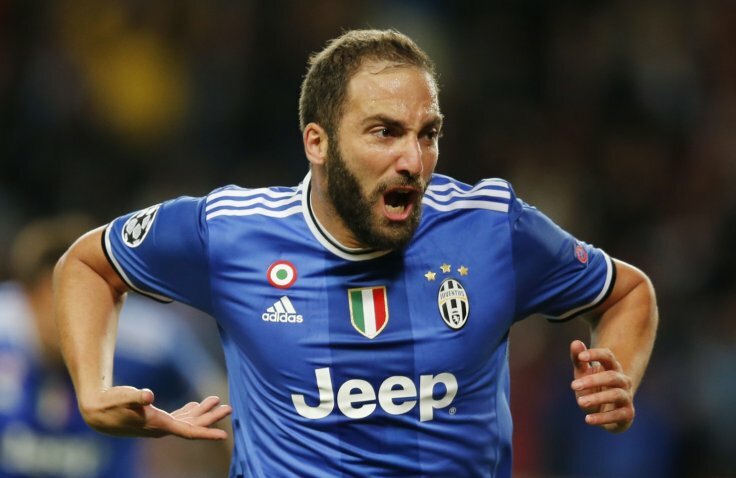 Gonzalo Higuain, if he reunite with his former manager,might be given a nod to start ahead of Alvaro Morata who struggled throughout last season. Willian, Giroud, Fabregas and Hazard are yet to know their future, therefore, any one of them could make the Manager’s first eleven next season.